Don't You Know, Buildings From Plastic Bottle Are "In The House"! You are here: Home / Eureka Green / Don’t You Know, Buildings From Plastic Bottle Are “In The House”! Don’t You Know, Buildings From Plastic Bottle Are “In The House”! There are two facts that you need to know beforehand. First, materials needed to build a new house are getting more and more expensive day by day. That’s why some people can only rent a house to live in without being able to pass it down to their children in the future. Secondly, the amount of plastic waste, especially plastic bottles keep on adding day after day. In United States alone about 47 billion plastic bottles are thrown away each year. Imagine how much plastic bottles are being discarded all around the world. Both those facts may seem unrelated to each other, but actually if you combine it you can get the idea. 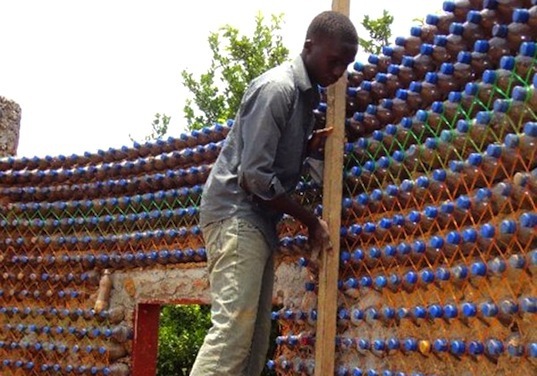 You can make a house based on plastic bottles! No, it is not built by selling those plastic bottles to junkmen or scrap yards, but literally built by using the plastic bottle to replace bricks. 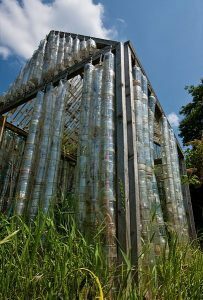 Some of you might haven’t heard about the idea, but buildings made from plastic bottles have been standing anywhere across the globe. 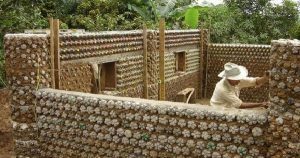 Buildings made from plastic bottles even have many benefits that ordinary buildings cannot achieve, and here we will talk about it. 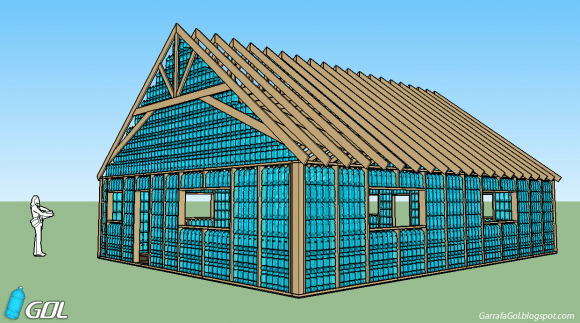 How To Build A House With Plastic Bottle? 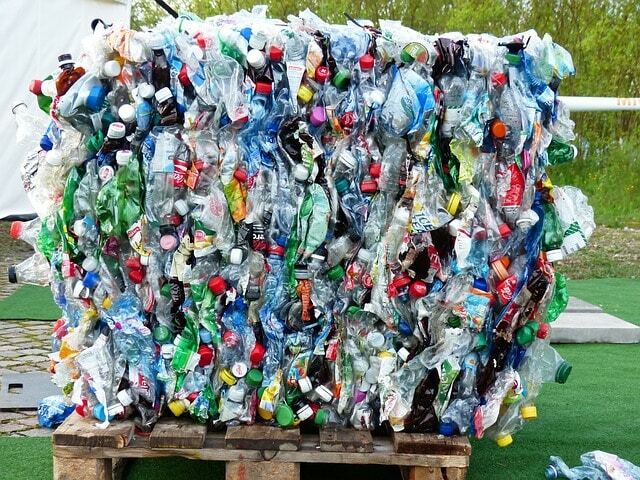 Basically, plastic bottles can be used to replace bricks to build a building. The method of making a house with bricks and with plastic bottles are actually the same. The only difference is the shape, while bricks come in square, plastic bottles are round. In addition, bricks are solid and hard, while plastic bottles are hollow and soft. That’s why before making a plastic bottle house, you need to solidify the bottles first. The technique is done by filling the bottles with fine dry sand. You might think how can such round surface being arranged in a stable formation. But there is a special technique in arranging the bottles like bricks, and the key is a thread. To arrange the bottles, you can tie a knot around the neck of the bottles so they don’t glide around. By using this technique, you can get stable arrangement of the bottles while you are making it permanent with plaster and other materials like broken bricks or other construction wastes. To make a simple house, about 8,000 to 14,000 bottles in all size needed. There are many benefits you can get from buildings made from plastic bottle exceeding conventional buildings. That’s why, if you think that those who build such buildings are just environmentalists and eccentrics, you are wrong. In fact, such buildings have been standing everywhere around the world, built by people who already recognized the benefits of plastic bottle buildings. Here are some benefits that buildings built from plastic bottles. Such buildings are bulletproof and earthquake resistant, thanks to the nature of plastic bottle which are quite elastic yet strong compared to solid bricks and let alone woods. That’s why, people who are living in dangerous areas like conflict areas or earthquake prone areas built their houses from plastic bottles. It is even said that a wall built from plastic bottles is up to 20 times tougher than conventional concrete cinder blocks. Not only that, such houses are extreme weather resistant, refugees in Tindouf built such houses to withstand storms, heavy rains, and temperature up to 45 degrees Celsius. The cost of building houses from plastic bottles is estimated to be only 1/3 the cost of building houses made from concrete and bricks. The cost of filling the used plastic bottles with sand is far cheaper than buying other materials. People who are living in regions of the world where money is hard to get tend to build their houses using plastic bottles, like regions in Africa, Central America, and South America. Those sand-filled plastic bottles are also good insulator from heat, that’s why it would be cheaper than buying air conditioner. 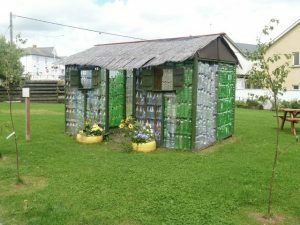 Not only cheap and tough, buildings made from plastic bottles also have some artistic value compared to conventional buildings. And there are many variations in using the plastic bottle, like making cabins or decorative walls. And because they are cheaper, some more artistic modifications with the same budget is possible to make. Want to add a bungalow in front of your house? It is possible. 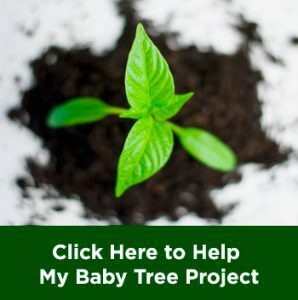 Want to build a raised garden next to the windows? It is just another cheap task. Particularly, building a house from plastic bottles and building a house from bricks or concrete are not very much different. But plastic bottles are tougher than bricks, so you don’t risk breaking them when they fall to the ground. So, in the process of building a house it will make the workers less thinking about breaking the materials and giving more thought on doing their jobs. And compared to making a house out of nothing, including making the bricks, the process of building one with plastic bottles takes less time. And this is the benefit that not only the owner of the building will get, but also the rest of the world. 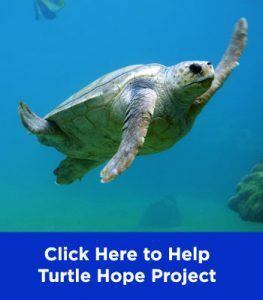 We know that today the earth is facing serious plastic problems, and building such house means that you are helping with recycling plastic bottles. Plastic bottles waste, especially in developing countries is usually mounded in garbage piles. Some countries may have applied recycling programs for those plastic bottles, but the amount that they can recycle is still too low, only about 20% of it. As mentioned before, a single house may consume about 8,000 to 14,000 plastic bottles. Every year, more than 4 million buildings are built all around the world. Imagine if all those buildings are built from plastic bottles, that would be enough to tackle the plastic problems in United States of America. So, if you are planning on building a house someday, you might want to consider using plastic bottles as the materials. Thus, it would be not only you who can feel the benefits, but also the rest of the world.